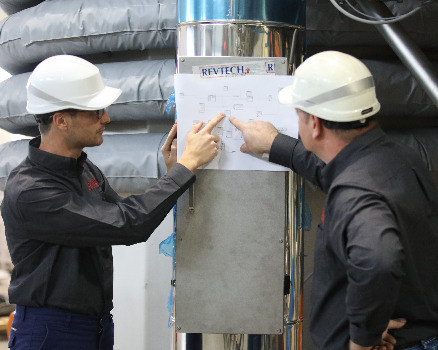 Since its creation in 1997 Revtech has developed a wealth of experience in the design and manufacturing of industrial installations dedicated to the heat treatment and pasteurization of dry ingredients, bulk solids and gases. 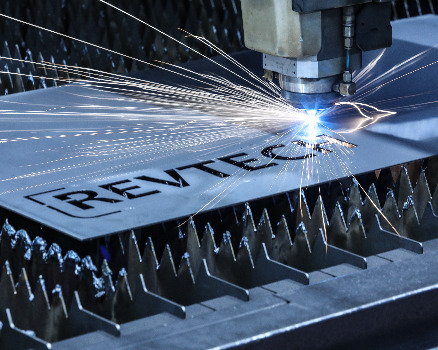 Based on patented innovations, Revtech offers a unique technology to help our customers and partners develop their projects, taking them from initial ideas to real operating industrial processes. Each project benefits from an individualized approach within a dedicated and efficient team of technicians and engineers, ensuring maximum return on your technological investment. An eco-responsible, patented thermal process that has been adapted to a wide range of industrial processes and products. Industrial units individually designed to correspond to each customer's requirements. High quality fabrication validated by our designers to equal or exceed our customers standards. 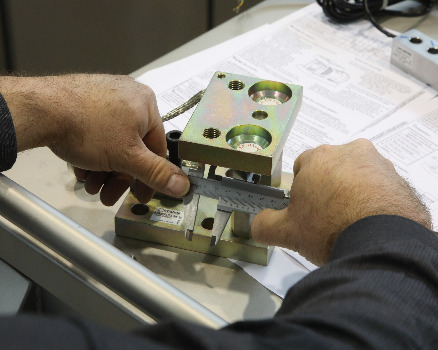 Benefit from Revtech's experience throughout the evolution of your project. Discover the wide range of applications of our technology, and the different industries using it. Learn more about Revtech, about our history and our commitments. 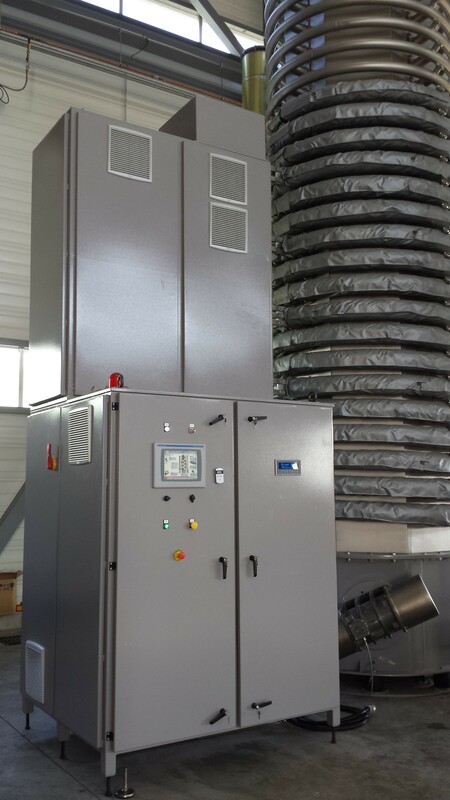 “We installed the Revtech unique thermal processing equipment for pasteurizing and toasting seeds, spices and herbs. During the roasting process, security of microbiological product parameters is ensured, natural qualities are preserved, the product flavour is improved and its shelf life is prolonged. As we offer a wide range of products to our customers, the technology flexibility and therefore the possibility to treat different types of raw material through various applications, matches perfectly our requirements. Having an automated system that runs continuously allows us to produce from small batches of 200 kg to larger quantities of several tons. That way we can, in addition to our production, offer a heat treatment service to other companies in the food industry for their dry ingredients. 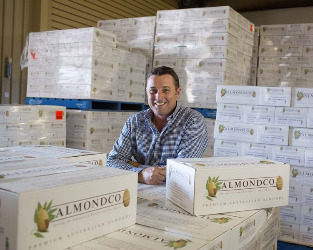 “As a result of the ever increasing standards around food safety, our company has made a decision to supply raw kernel that has been subjected to the Almondco Pure process in 2015. The French-designed technology we have installed delivers a market leading finished product. The revolutionary dry steam application provides you with a rate of reduction in micro-organisms that exceeds almond industry standards.